The Archive collection is broadly comprised of three elements: Archives donated to GWL, the Lesbian Archive (formerly the LAIC), and GWL’s own archives. GWL collects the papers and records of organisations and individuals that represent the achievements and activities connected to women and women’s issues. 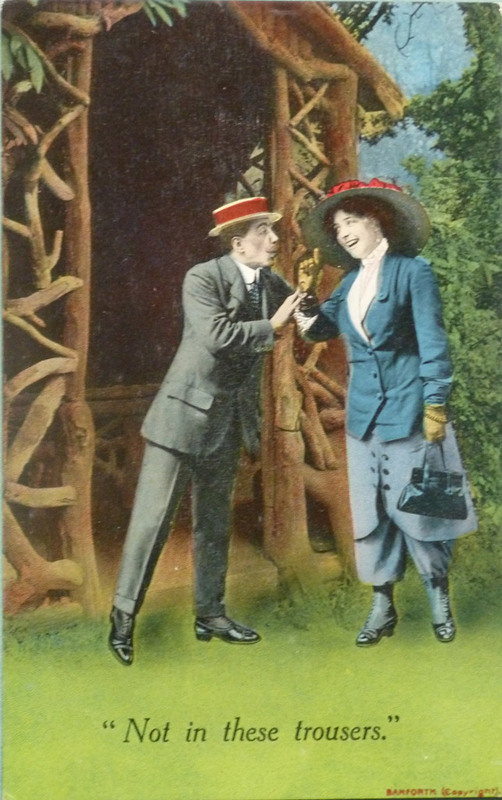 This postcard from the Women’s Suffrage collection prompts a lot of discussion amongst Library users and at outreach workshops. 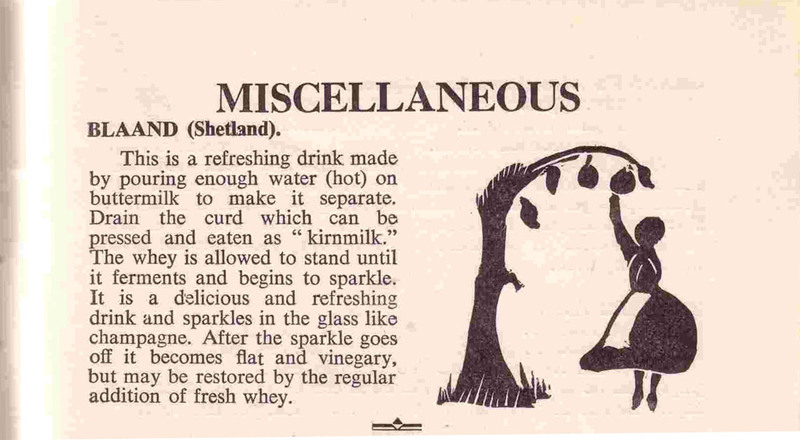 This unique recipe comes from the Scottish Women’s Rural Institute collection of cookbooks. Glasgow Women’s Library is home to one of the most significant LGBT Historical collections in the UK. With material spanning from the 1920s to the present day, the collection holds some really significant archives and artefacts of UK and International LGBT History. 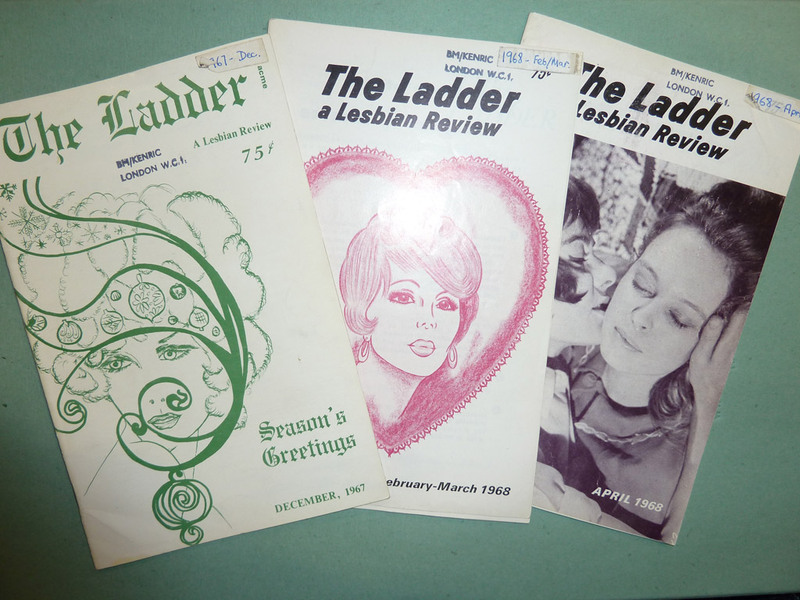 The Ladder was a pioneering Lesbian publication that inspired other women to create their own works, including Arena 3 – which can also be found in the Lesbian Archive. One of the largest collections we have at Glasgow Women’s Library is the Lesbian Archive and Information Centre collection. The LAIC began in London in 1984, and was funded by the Greater London Council supporting the wages of one full-time and two part-time workers to develop and sustain a collection of UK Lesbian History and culture in London. 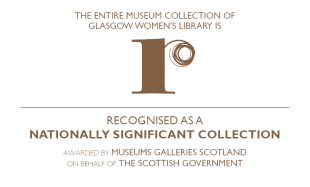 Like Glasgow Women’s Library’s own collection, materials in the archive were all donated. After the organisation’s funding was heavily cut, the Archive was transferred to its current home at the Glasgow Women’s Library in 1995. It comprises of material including books, photographs, personal papers, journals and ephemera including badges and t-shirts. Glasgow Women’s Library houses its own collections of LGBTQ material which has been collected throughout the lifetime of the library. We house a large collection of LGBT material, which is mainly Scottish in its focus. The material in this part of our LGBT Collections mainly dates from the early 1990s to the present. The Lesbian Archive Development Project is an archive project designed to help us find out more about the LAIC collection in particular. We are currently recruiting and training volunteers to help us list, rehouse and research materials from the LAIC in order to find out more about this incredibly important and unique resource. The Library keeps its own records relating to its ground breaking work with women across Scotland and beyond. Material within this part of the Collection includes Women In Profile, newspaper cuttings, events and publicity material, 21 Revolutions, oral histories, photographs and posters. We are happy to answer any questions you may have about our collections and can help point you in the right direction with your research – please contact us. We will aim to answer research enquiries within two weeks. For research enquiries that require more than 30 minutes we will recommend that you pay for our research service. Whether you have a specific research request, have something in particular that you wish to see, or are more generally interested in our collections, please contact the Library.